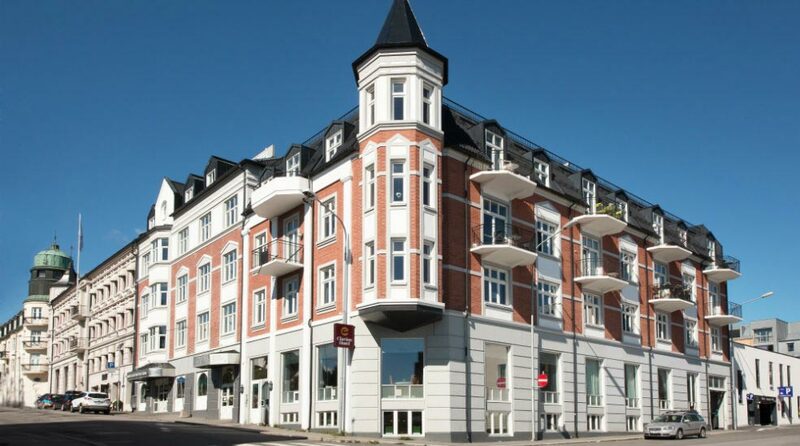 The Clarion Collection Hotel Grand Gjøvik is centrally located in one of the city's oldest, most beautiful buildings, just 150m from the central station. All guests can enjoy an evening meal as part of the room rate. This is a cash-free hotel. In need of some inspiration? We'll help you make time for creativity and conversation. Book one of our conference rooms today and let your ideas take flight! Contact us via telephone +47 61 14 00 00 or e-mail cc.grandgjovik@choice.no. Read more about our meeting rooms and conference facilities here. Your car is also welcome at ours. We offer parking outside the hotel for NOK 170/24 hours. Contact our reception on arrival.